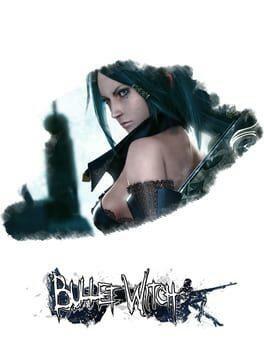 Bullet Witch is a shooter video game for the Xbox 360 developed by Cavia. It was released in Japan on July 27, 2006 by AQ Interactive, followed by a release in North America on February 27, 2007. Atari Europe handled translations and other localization efforts. The game was not released with a multiplayer component, although players could participate in a score ranking competition via Xbox Live. Downloadable content includes new costumes and new missions. A later Japanese re-release under the "Xbox 360 Platinum Collection" label included all of the downloadable content on the game disc. The player takes control of a witch named Alicia Claus in the near future of 2013. Mankind is on the brink of destruction, having suffered major natural disasters and an invasion of demons. The protagonist Alicia utilizes a gun rod that has transformations such as shotgun, machine gun, and Gatling gun. This weapon can also be used to cast spells. We currently don't have any prices for Bullet Witch. Check back later.